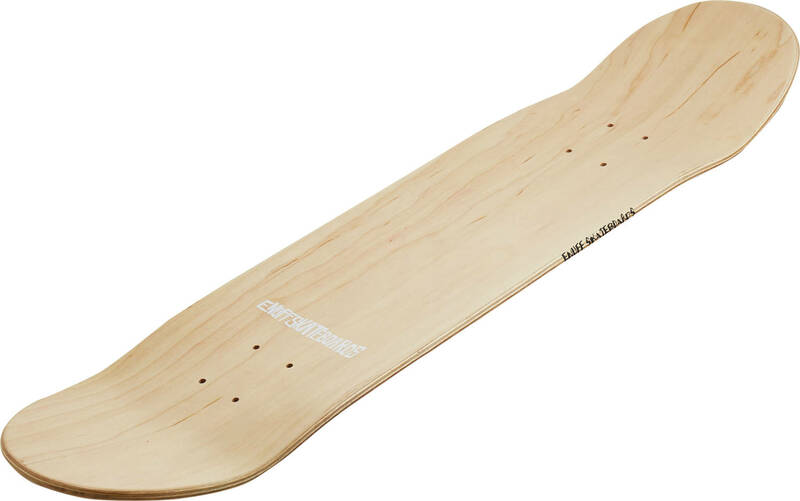 Original Enuff Tri-Tone deck made from 7-ply Cold pressed Canadian Maple and designed with a medium concave for added control. Great all-around deck for most skaters. Comes with a fresh faded colour design.